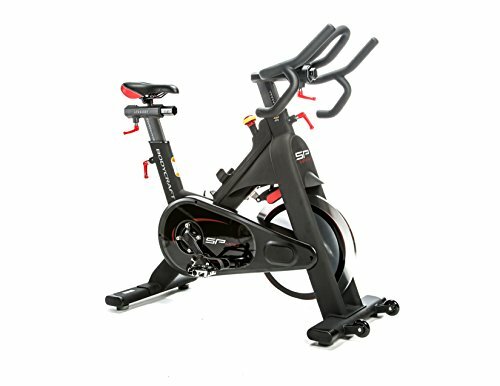 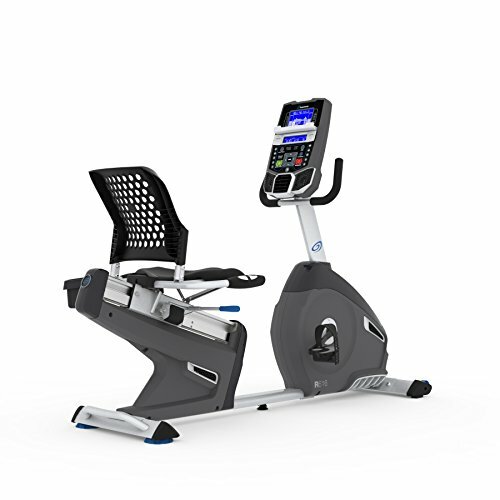 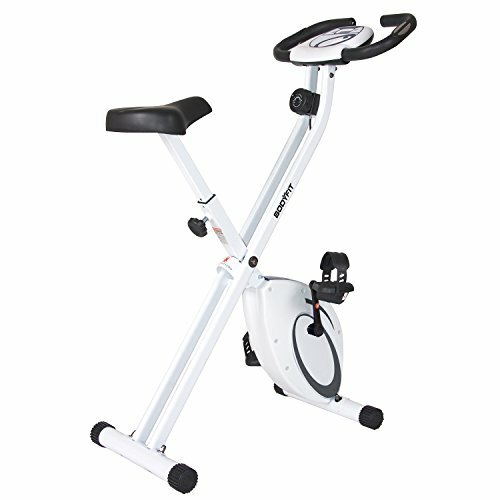 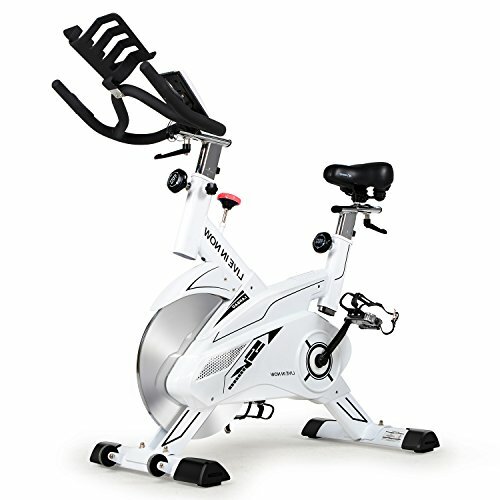 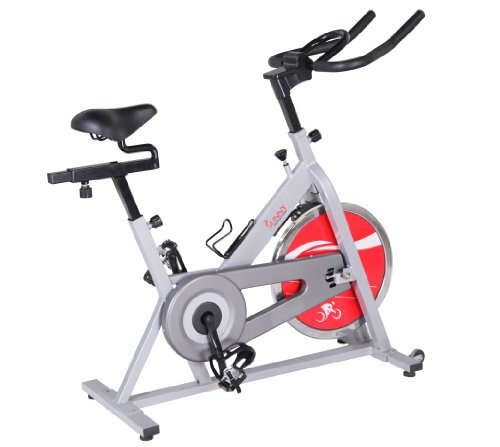 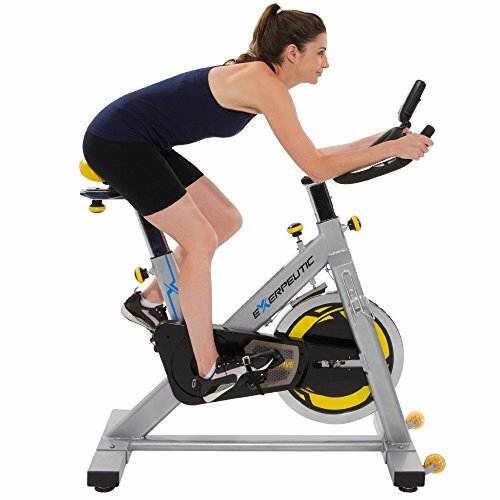 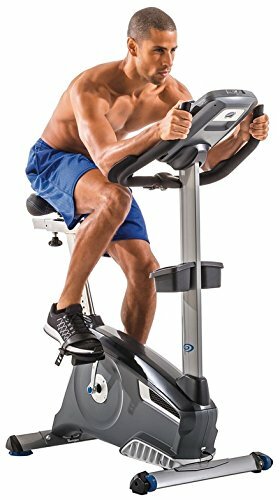 Sunny Health & Fitness SF-B1001S Indoor Cycling Bike, Silver ~ Exercise Bikes ~ Roman Fitness Systems - Your health and fitness is an important aspect of your life! 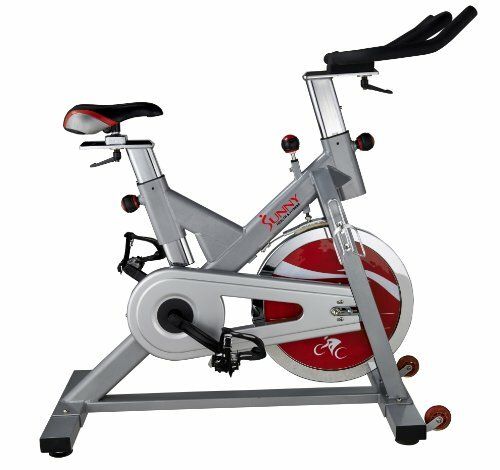 A surprisingly affordable performance stationary bike, the Sunny Health & Fitness SF-B1001 offers all of the design features and benefits you'd expect from a more expensive model. 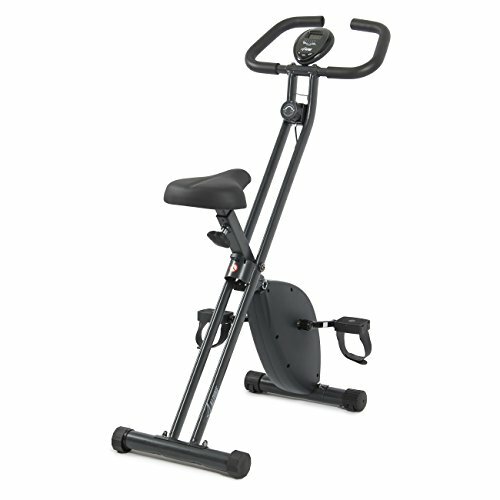 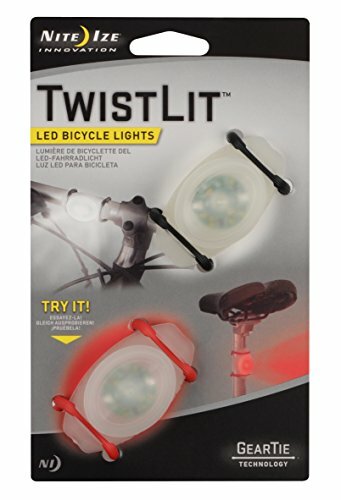 Fully adjustable seat, handlebars and resistance let you continue to challenge yourself over time, while experiencing a comfortable ride along the way. 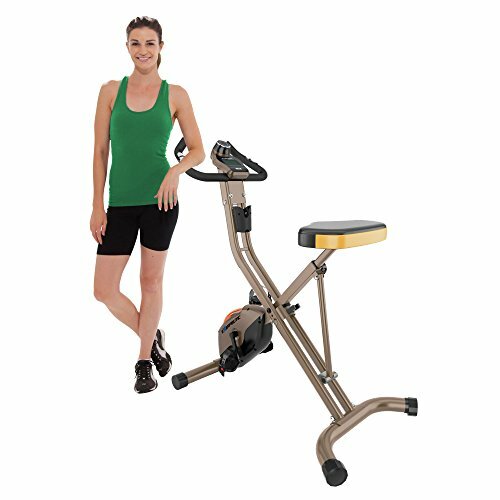 The chain drive mechanism is smooth and whisper-quiet - particularly nice when watching TV or movies during your workout -- and a heavy-duty crank and steel frame will stand the test of time.